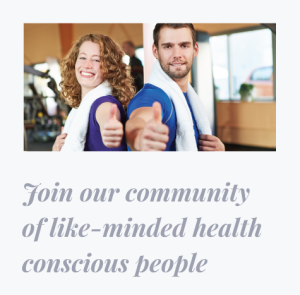 Have you ever decided to start a wellness program or exercise routine only to find that after a week or so, you feel as though you have lost motivation to keep going? I know I have! These 4 tips have helped me to stick to my goals and see results in my body. I find that routine is key to maintaining consistency and doing what you said you’ll do. All the best good intentions can be difficult to follow through with when there is no routine. 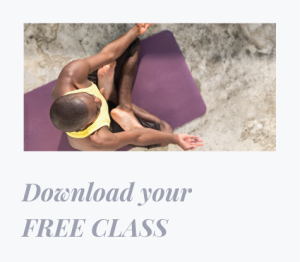 Have you ever found that while on holidays you imagine doing a workout each morning, (seeing as you have an abundance of time) but for so many of us, that can be when it’s hardest. – Because we are out of routine. 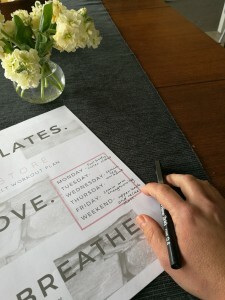 Finding a good routine that fits in with your family and work takes time and is always changing. Different activities come up at different times of the year, and things change as the kids grow. Then I go ahead and plan my workouts. Take a look at this plan I made for this week. I know this one can sound shallow and insignificant. But having a nice workout outfit makes you feel really good about your exercise session. A nice outfit is one that makes you feel good when you wear it, it’s flattering and supportive. For a few years I did Pilates in daggy, baggy clothes. Yes, I could move well, they were definitely stretchy, but I didn’t feel confident. I remember when I first bought a nice outfit. I felt so much better, and I felt I could stand up tall and strong. I felt like I could move and know my shirt wasn’t lifting up! It’s a little like having an outfit for work. When you put it on, you’re ready for business and in the right frame of mind. – Also, a good quality outfit will last for years and a valuable investment! Creating a new habit is an effort. Sometimes thinking of a way to reward yourself for sticking to your workout plan is very motivating! Maybe you decide that if you commit to 3 workouts per week, you’ll buy that new lipstick you’ve been wanting. Or celebrate your success, perhaps with a spa treatment, or manicure. It’s always good to keep in mind that when you don’t stick to the plan, don’t be too harsh on yourself. 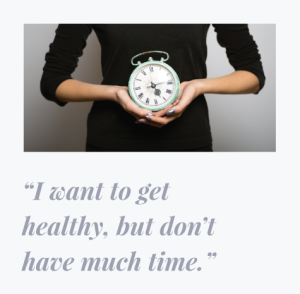 Feeling guilty is unhealthy and won’t help you in your journey of living healthily. Working out with a friend is great. 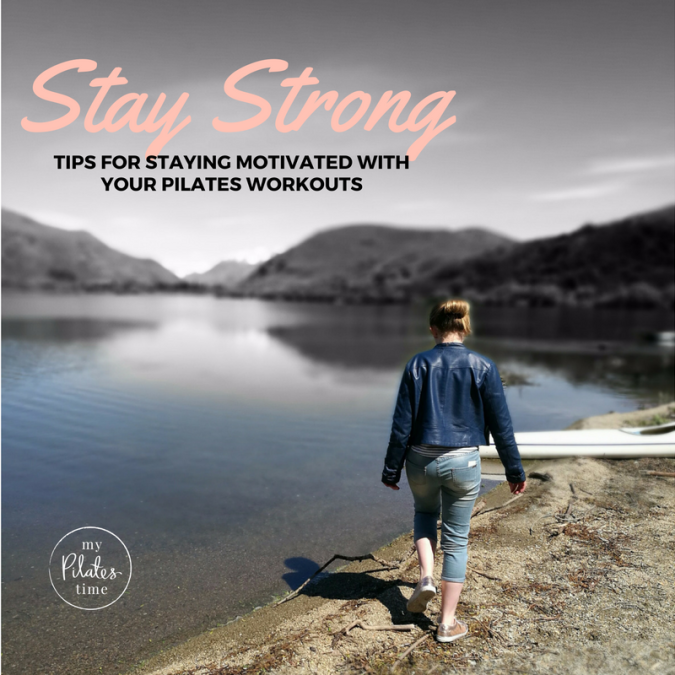 If you decide to meet for a walk, or join a Pilates mat class together, you will find it easier to stay motivated as you encourage each other. 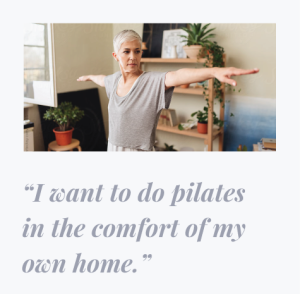 Also, in the my Pilates time community, you can chat to other members and see how they went with the weekly classes and be able to give each other support and encouragement.